Photo Adventure Scuba Cruise in Sudan! 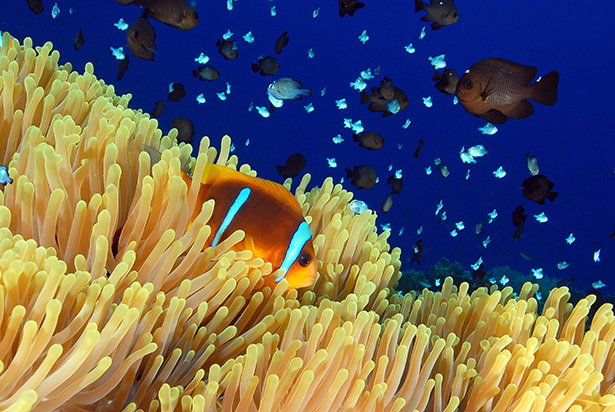 Diving Holiday and Photo Workshop in Sudan, Red Sea. 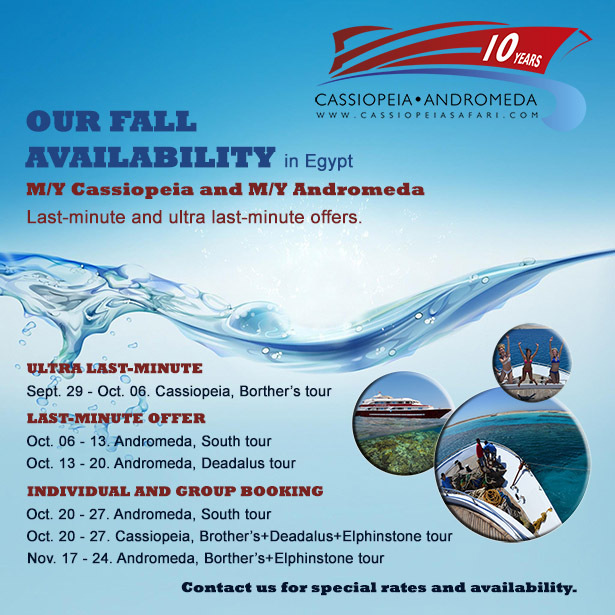 Deep South Sudan to Eritrean border, 14 nights onboard Andromeda – Experience something new with us! The World’s most Inspiring Photo Adventure Vacation! Our adventures offer you a chance to combine a spectacular vacation with a wonderful creative learning experience. 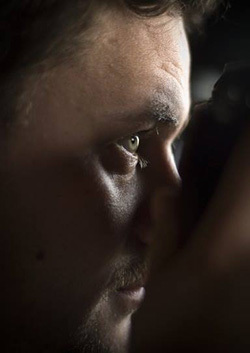 Whether you are a beginner, an enthusiast, or a professional, we invite you to join us on a truly amazing photographic adventure of a lifetime. May all who come as guests… leave as friends. 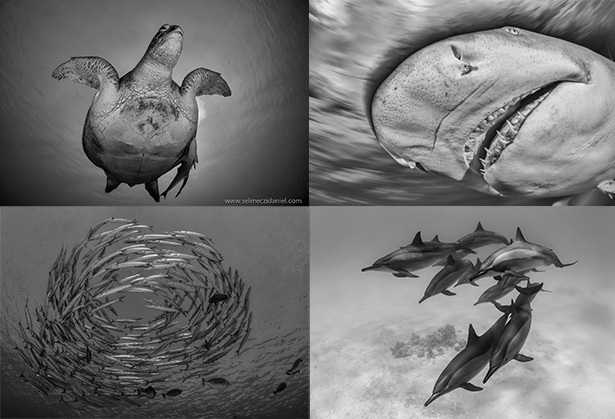 Sign up now for an amazing, fully immersive photography workshop in an exotic locale with award-winning photographer Daniel Selmeczi who knows these waters, guides you to all the best spots, gives you feedback, critiques your work and helps you edit your new travel portfolio along the way. We arrange the Sudanese visa for all our guests. The usual travel to Port Sudan is through Dubai. This trip is recommended only to advanced divers. Reserve your spot now at online@cassiopeiasafari.com! Posted in Blog, Special promotionsTagged diving, holiday, Photo, sudan, workshopLeave a Comment on Photo Adventure Scuba Cruise in Sudan! 50% off from the second week in Sudan! And now we would like to announce our brand NEW promotion! Money-Saving Special for the 2nd week in Sudan! Only valid for tours in April and May, 2014! If by any chance you and/or your guests are able to extend your holiday by 1 week, we would like to welcome you for a second week and offer you 50% OFF from the boat rate. Cannot be used in conjunction with discounted charters. Limited time and place only. 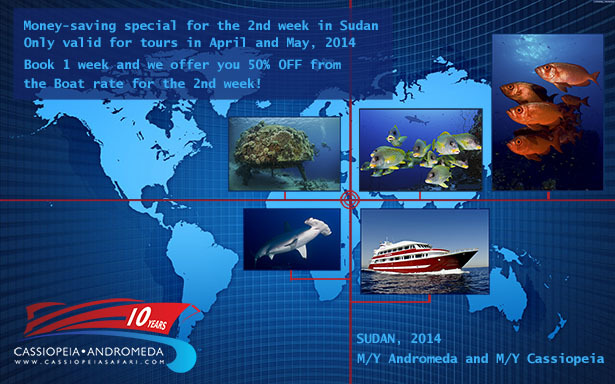 Posted in Blog, Featured storiesTagged diving, holiday, scuba, sudanLeave a Comment on 50% off from the second week in Sudan!